Hey there! 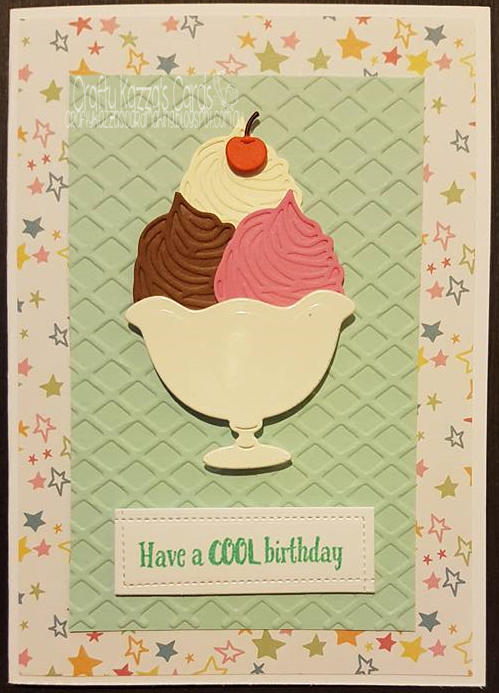 I just made this card using the Die Cutting Essentials Issue 13 free ice cream sundae set. 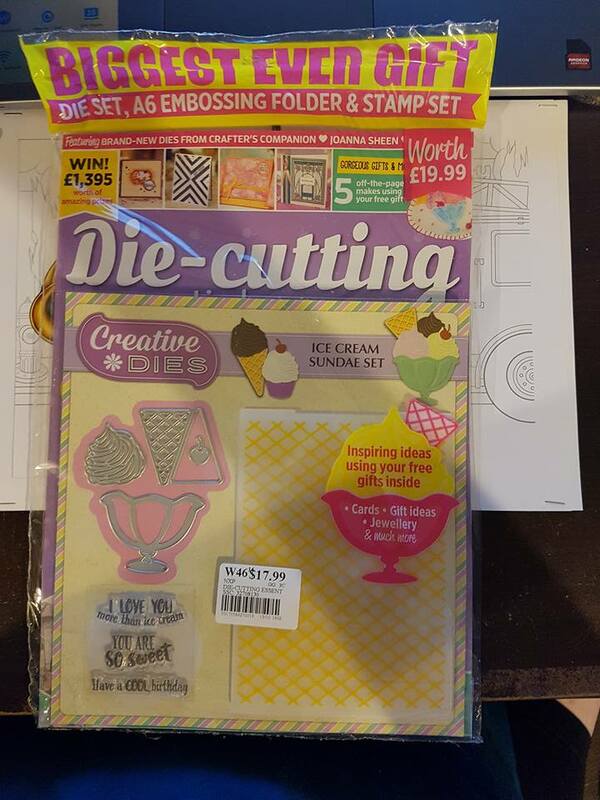 When I saw this magazine at the newsagent the other day it was a must have, I just thought the dies were so cute, plus a full size embossing folder and 3 stamps as well - what's not to love? 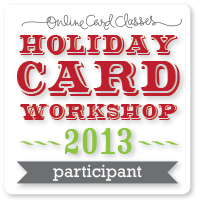 I've made a fairly basic card but it took me a while, figuring out what to put where etc. The dish is popped up with double dimensionals, the icecreams have one dimensional, it's rather 3D looking in real life. The paper I used was from another freebie on a magazine (sorry can't remember, it was separated and put in my paper stash). The paper set is called "Bake a cake" by Jennifer Ellory - it's very cute. I hope you like my card and hope you have a fab day!